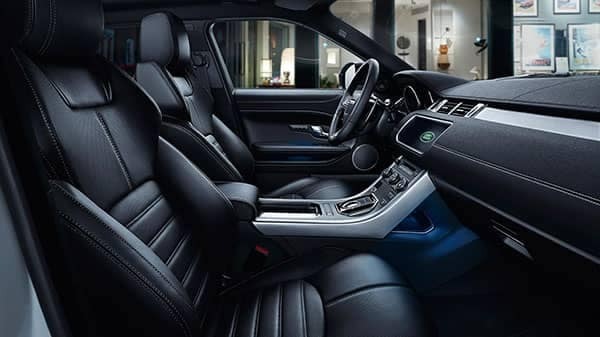 Across the Land Rover lineup, you’ll find premium leather upholstery. And over time, you want your leather seating to stay in the best shape possible. In order to do that, we’ve provided some care tips for you! Here are some things to note before you begin cleaning your leather upholstery. It’s best to avoid spraying any kind of liquid cleaner directly onto the surface. Also, make sure you check your model’s owner’s manual or manufacturer suggestions for cleaning your seats. Prepare the Seats – Before you apply any cleaner to the seats, it’s important to vacuum away all dirt and remove any smaller pieces of grime. For a thorough vacuuming job, a vacuum at the gas stations around Glen Cove will do the trick. Clean the Seats – Now that the interior has been prepared, it’s time to clean the seats. 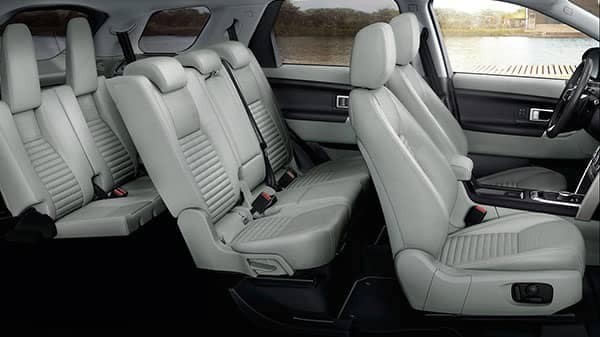 Use a brush and cleaner to clean deep into the seats, rubbing in a circular motion. Don’t rub too hard, but also make sure you’re abrasive enough on the leather to get deep into the pores. Wipe the Seats – There will be a foamy, dirty liquid left after you’ve used your cleaning agent. Wipe this away with a cloth or paper towel. Condition the Seats – Leather should be conditioned from time to time in order to keep it in like-new condition. Use a pH neutral, water-based conditioner – preferably one recommended by Land Rover or the experts at your local dealership. Perform a spot test to make sure the conditioner doesn’t damage the seats, and rub in the conditioner with a microfiber cloth. Let the Conditioner Cure – Allow the conditioner to cure in a garage or shaded place for at least 12 hours, after which you can wipe off any remaining conditioner. Our team is committed to helping you keep your luxury vehicle in excellent condition for years to come. Check out tire care tips, find out how often to replace your battery, and visit our factory-trained and certified Land Rover technicians at our dealerships near Great Neck for all of your service needs. Contact us with any questions in the meantime, or learn about other ways to protect your vehicle investment with GAP insurance.